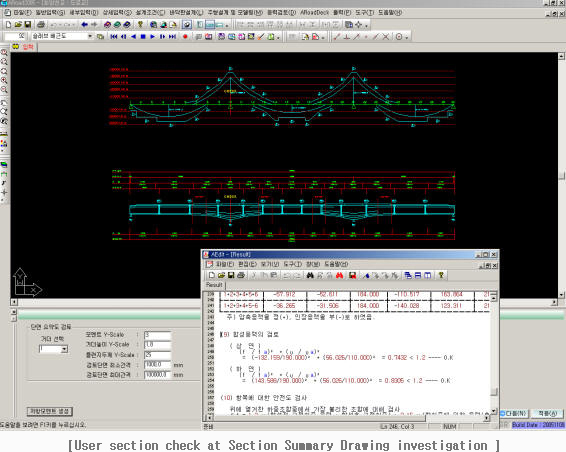 ARoad s/w was developed in 1998 for Road and Railway bridge design and it includes design calculation, Automatic Drawing Generation and generates BOM (Bill of Material) automatically. 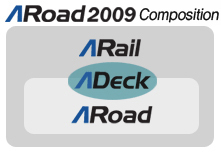 ARail s/w for Railway bridge design and AroadDeck for the Reinforcement of RC Slab and it��s BOM was developed by the base of the Aroad s/w. 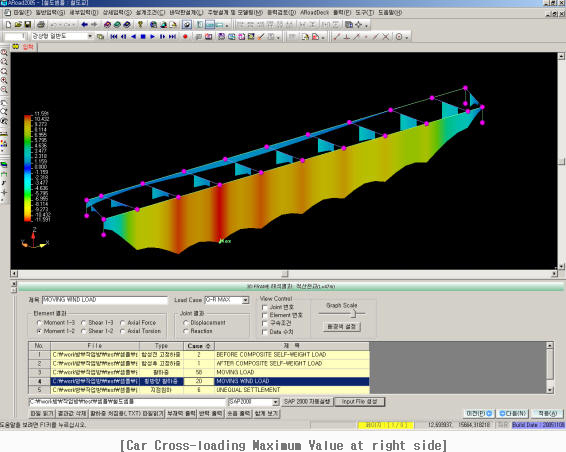 The bridge that fits into the best Design Condition and Section Comparison can be designed quickly and it helps to create a bridge that is financially and technically best fit for the project. 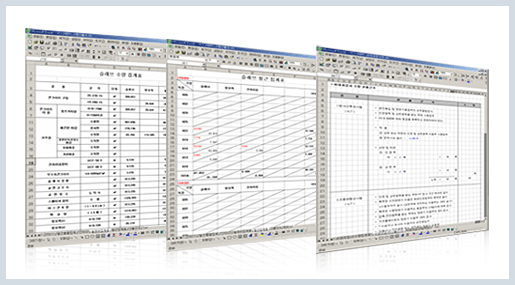 In domestic market, June 2009, 200 companies are using 350 copies and the results were verified throughout many projects. Presently, ASteelBox s/w was used for all Steelbox bridge and due to that reason, ASteelBox is the best software in SteelBox bridge design. 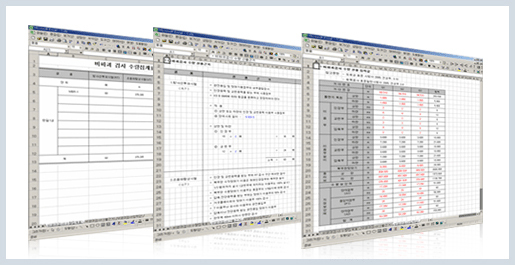 Japanese version of ASteelBox program was developed and it is being exported and delivered. - ARoad had released in 1998 and developed with sustaining updates and upgrades. - Also, it is used at the most of steelbox design and construction in Korea. 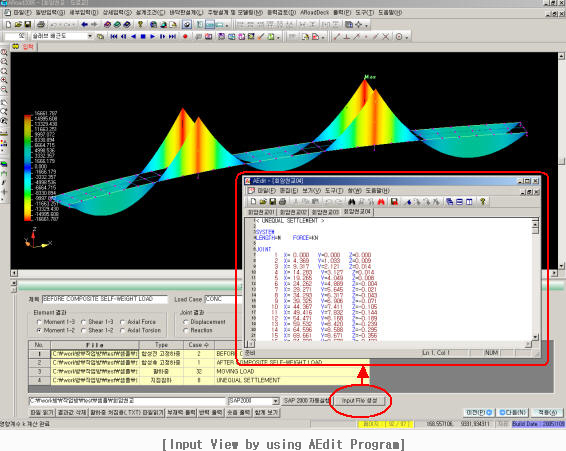 - With various options and parameter setting windows, you can create high quality output. 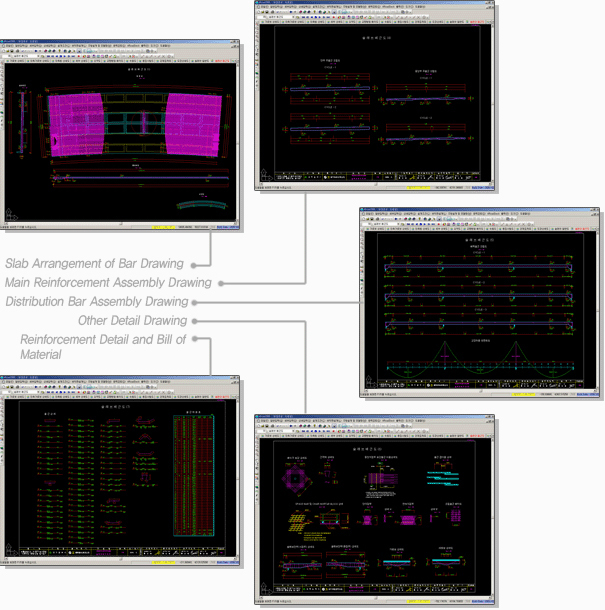 - There is easy structure investigation through calculation sheet of structures, calculation check list, Summary drawing, User defined drawing check, etc. - Latest design standard, new reinforcement steel (HSB500, 600) and high-strength bolts (F13T) etc. can be supported. 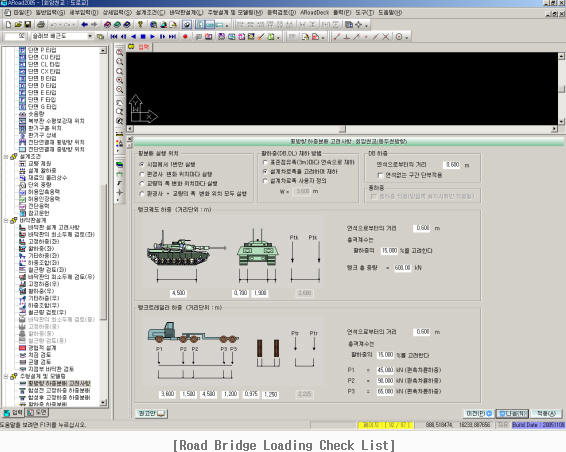 - The road bridge, railway bridge, floor arrangement of Rebar can be solved by one program. - It is exporting to Japan. 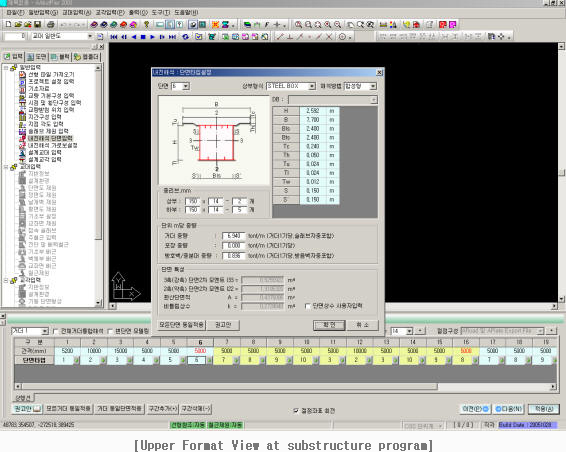 ARoad data are directly used as Slab design data. 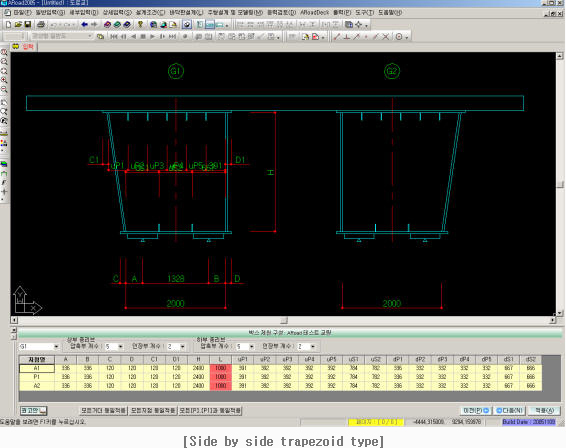 Pre-defined floor design results are automatically reflected into slab structure drawing. According to the usage of dead load for steel bridge, the positioning of rebar distribution in the middle of hinge is convenient. 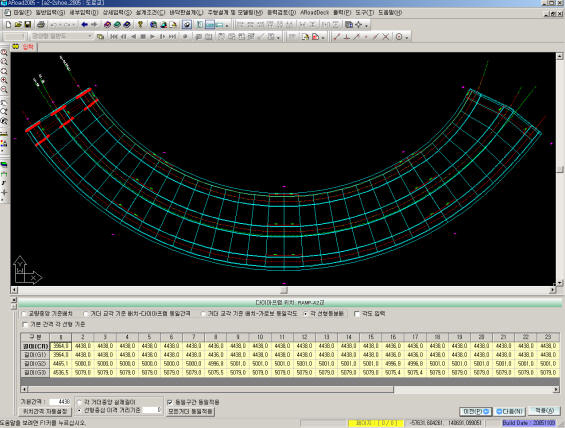 BOM of Drawing is very accurate due to the direct applying of Rebar Calculation sheet. 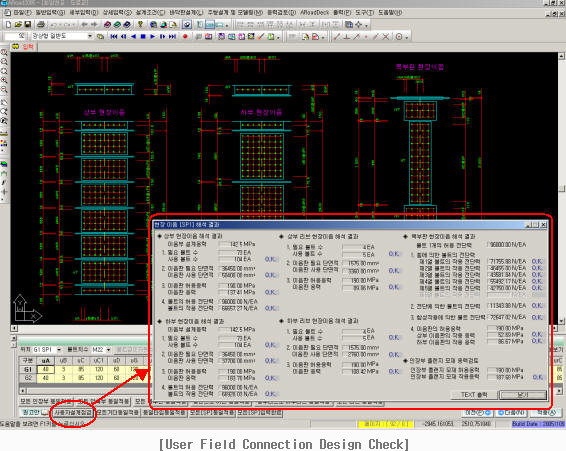 When Rebar Size changed, the changing applied on the Calculation sheet directly. Cross beam and vertical beam, rebar detail drawing can be drawn by easy Clicking. 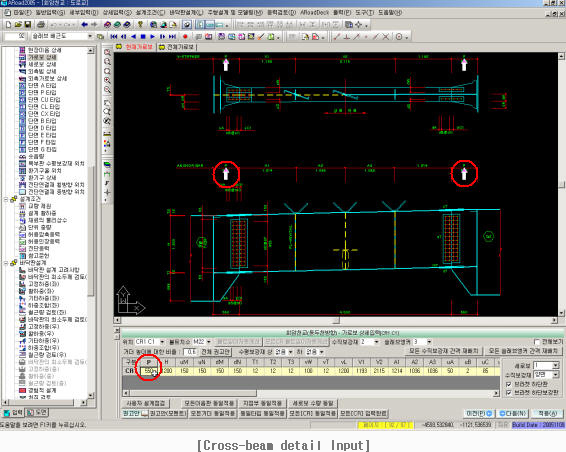 When Rebar Assemble drawing is prepared, Rebar length mark which was considered by basic Rebar Length can be generated automatically. 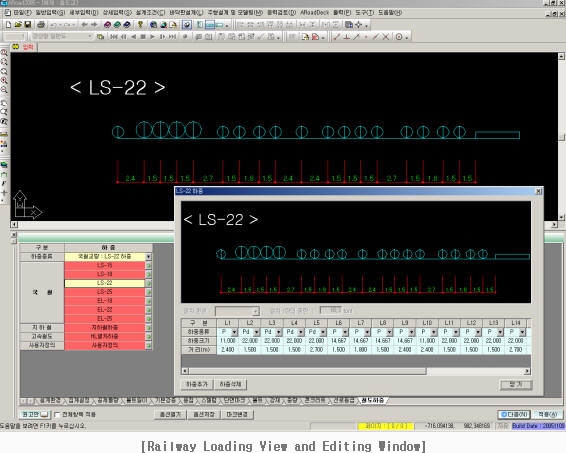 Distributing Rebar Spacing of the distribution bar and Perimeter Ratio Rebar spacing are connected by distribution bar and it is automatic constructed. Rebar distribution spacing editing and adjustment is available by the User style. 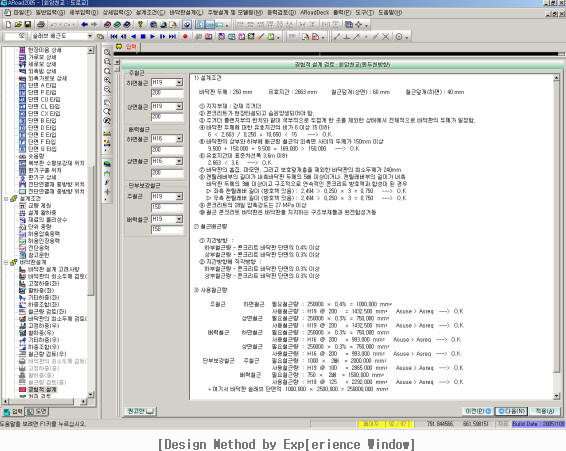 Ultimate Strength Design (U.S.D) method is used by diverse Rebar and Distribution Rebar usage.